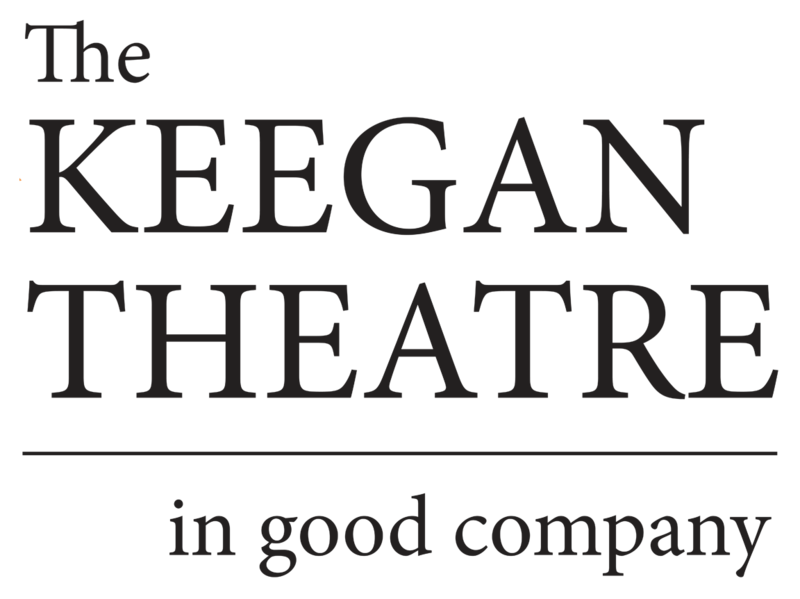 Keegan’s 16th season opens on September 21 with A Couple of Blaguards, featuring actors Robert Leembruggen and Keegan company member Timothy Lynch. 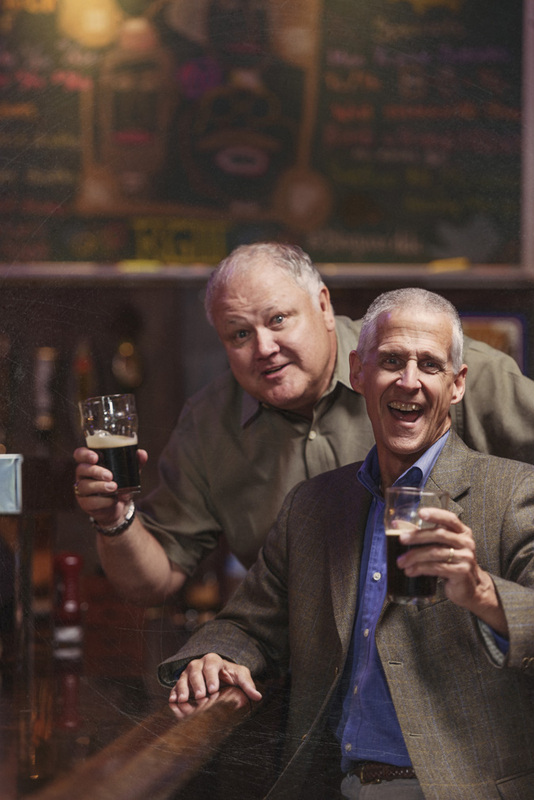 A Couple of Blaguards is a two-man show by literary greats — and brothers — Frank McCourt and Malachy McCourt (Angela’s Ashes, A Monk Swimming). The play was originally written and performed by Frank and Malachy prior to the publication of any of their novels. 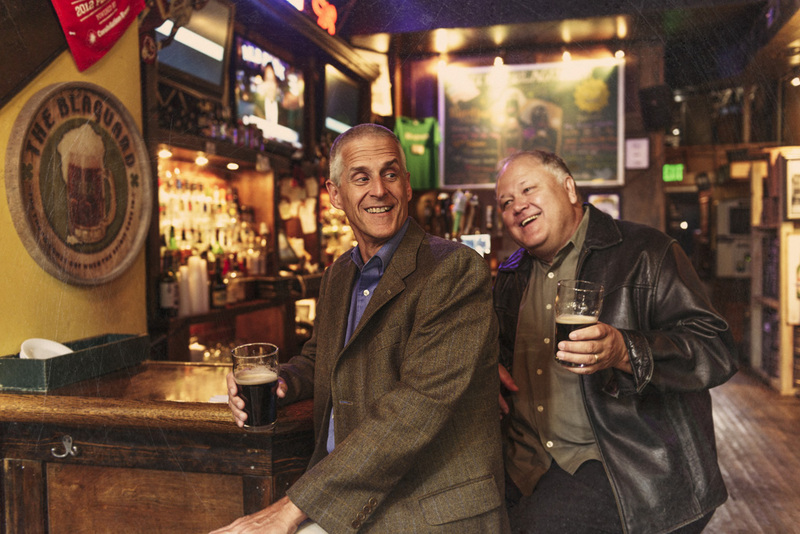 A bubbling stew of Irish storytelling, A Couple of Blaguards is flavored with the McCourt’s renowned humor and poignant humanity as well as incidental music from the great Irish tradition. Blaguards follows the trials of the young McCourts from their childhood in poverty-stricken Limerick through their journey to Brooklyn, New York, where the young men learned to apply the day-to-day lessons from their hardscrabble Irish past to their new lives in America. A story of immigration, triumph over hardship, and the love among family, A Couple of Blaguards is a delightful and heartwarming introduction to the McCourts beloved storytelling. A Couple of Blaguards runs through October 14, 2012. The press opening is Tuesday, September 25 at 8:00pm.